We are just hours away from one of the most anticipated conference finals in the history of the National Football League. The fifteenth meeting between Tom Brady and Peyton Manning. Yet these two don’t take the field against one another. One of the misleading things the media continues to miss on is to just label the record of 10 wins for Brady and 4 wins for Manning. 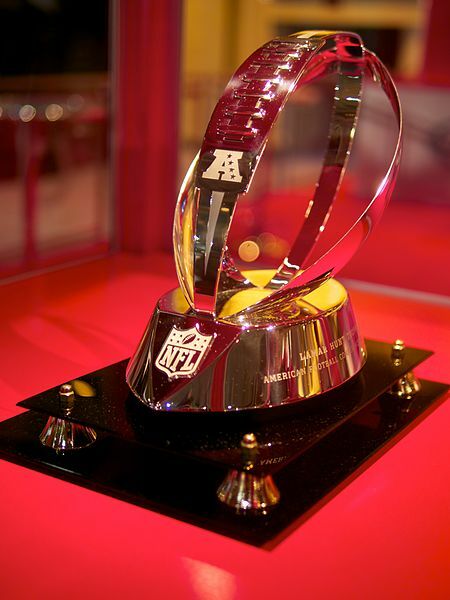 The Lamar Hunt Trophy is awarded to the champion of the American Football Conference. The truth in these statistics are more the quarterbacks v. the opposing defensive coordinators. The reality is Bill Belichick’s defense is 10-4 vs. Peyton and that’s where the analysis of this game begins. Over the last seven games, New England has forced 14 turnovers including 4 the last time they saw Denver. What Belichick thrives on is coaching situation football. He has to come up with schemes to confuse Manning and he has a young defense that Peyton doesn’t know. Aquib Talib will figure prominently in this game. The team that establishes the run first wins this game. Knowshon Moreno was killing the Patriots in that earlier contest. His 224 yards was more a concession than it was a focus. Belichick did this in Super Bowl XXV and XXXI against the Bills and Rams respectively. He elected to take away the Denver receivers first. Will Peyton audible to running the football like he did on the road?? This time he’s at home in the AFC Championship Game. Are you sure he will acquiesce and not try for a great passing game against Brady?? 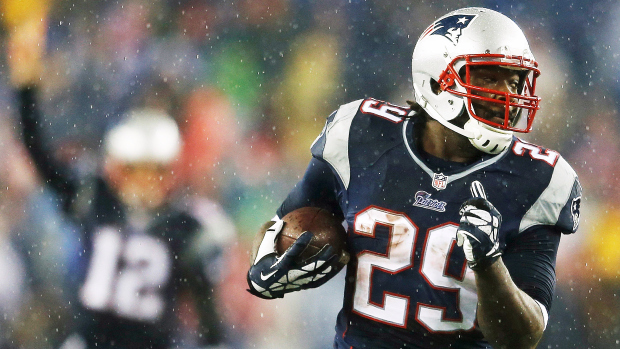 The Patriots have evolved into a running team as of late with LaGarrette Blount pounding the football. Quiet as it’s kept, the Patriots are back to the strategem that brought Brady his 3 rings. 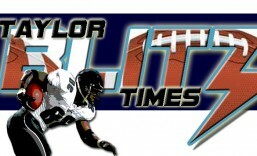 Remember Antowain Smith and Corey Dillon?? Sure there are some plays from four and five receiver looks but they have evolved back to a power running team. So who wins this game and why?? In a high stakes game as we stated before the match-up is the coordinators vs a given offense or quarterback. Belichick’s defenses are 10-4 against Manning which includes a win just 7 weeks ago. Tom Brady and the Patriots are 7-0 against Jack Del Rio led defenses. History can be made if Manning can become the second quarterback in history, to win 2 championships since Norm Van Brocklin in 1961, with two different teams. However Brady can become the second quarterback since Johnny Unitas to win two championships a decade apart. Those latter two are what has The Chancellor of Football excited. Peyton can win a Super Bowl in Eli’s home stadium after Eli has won one in his. Thanks fo reading and please share the article. This entry was posted in 2013 Post Season and tagged AFC Championship Game, Denver Broncos, football, LaGarrette Blount, new england patriots, Peyton Manning, tom brady, Tom Brady vs Peyton Manning. Bookmark the permalink.